ANSIRH conducts innovative, rigorous, multidisciplinary research on complex issues related to people’s sexual and reproductive lives. Their work is informed by an understanding of the role that structural inequities play in shaping health. 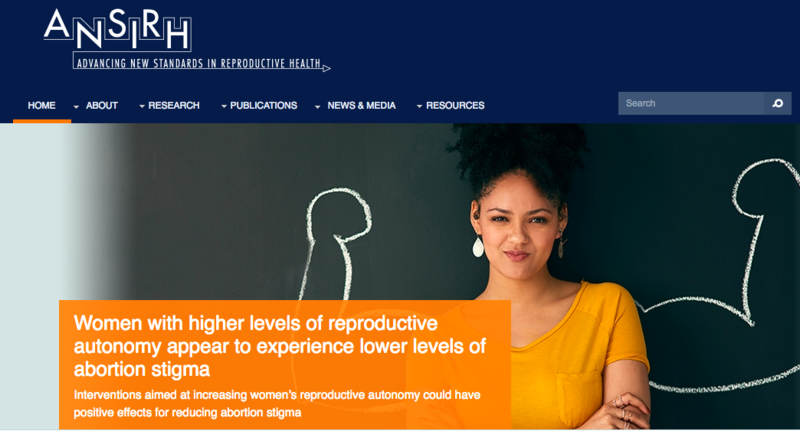 They believe in the importance of research in advancing evidence-based policy, practice, and public discourse to improve reproductive wellbeing.